What’s The Grind Line? 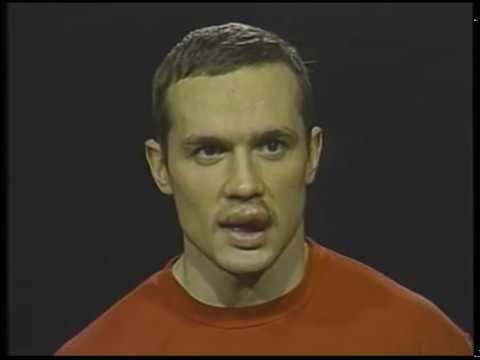 Apart from the once-famous line of Kris Draper, Kirk Maltby, and either Joe Kocur or Darren McCarty, The Grind Line is also The Hockey Writers’ weekly column about the Detroit Red Wings. 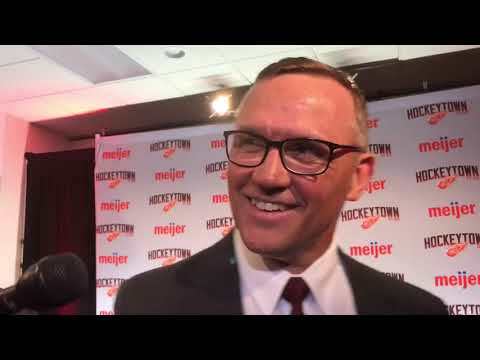 Rachel Anderson (unavailable this week) and Tony Wolak are the muckers who makeup THW’s forechecking unit and sound off on […]The post The Grind Line: Red Wings Decisions on Nyquist, Howard & Jensen appeared first on The Hockey Writers.